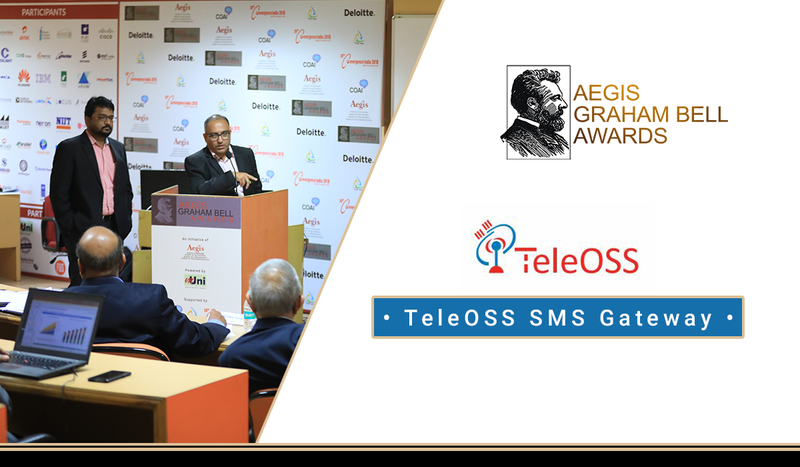 NEW DELHI, DELHI, INDIA, February 23, 2018 /EINPresswire.com/ -- New Delhi, 23rd February 2018: Teleossco Software announced as winner in “OSS/BSS” category for their innovation “TeleOSS OTT Messaging Gateway” at Aegis Graham Bell Award 2017, honoring the best innovation in the ICT domain in India. 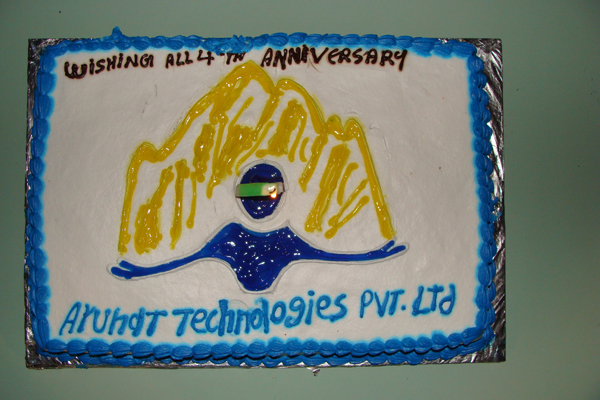 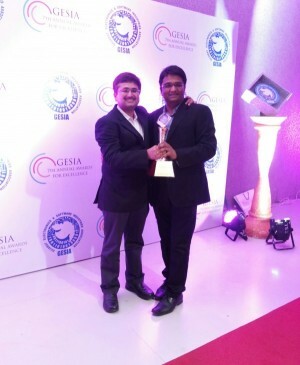 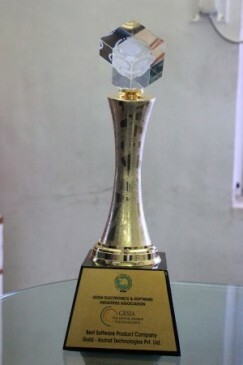 Aruhat wins "The Best Software Product Company" Award for TeleOSS at GESIA's 7th Annual Awards for Excellence , 2014. 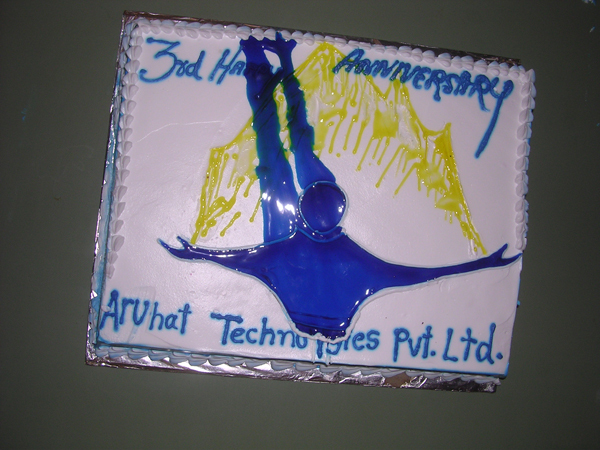 Aruhat has been recognized for the competency demonstrated for TeleOSS, suite of products for MVAS delivery and highly satisfied clientele across the globe. 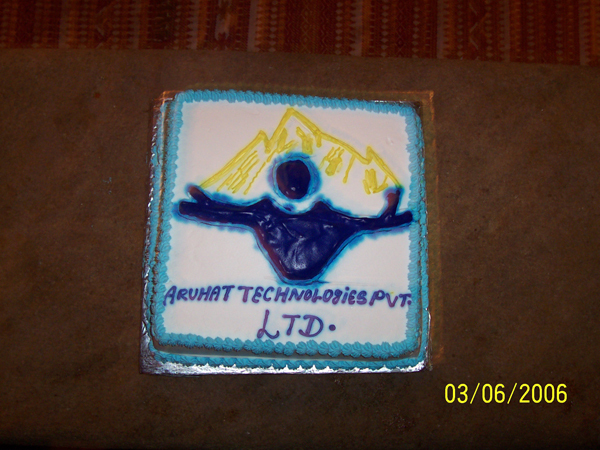 Aruhat's facilitates the reliable service delivery and technology agnostic platform to result in improved delivery throughput, lower TCO and improved customer experience. 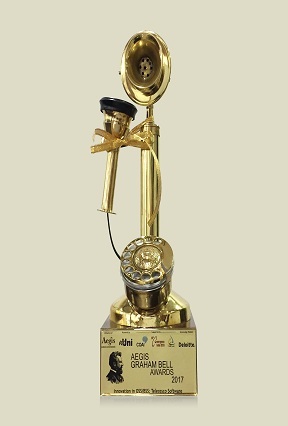 TeleOSS - "The Best Software Product"